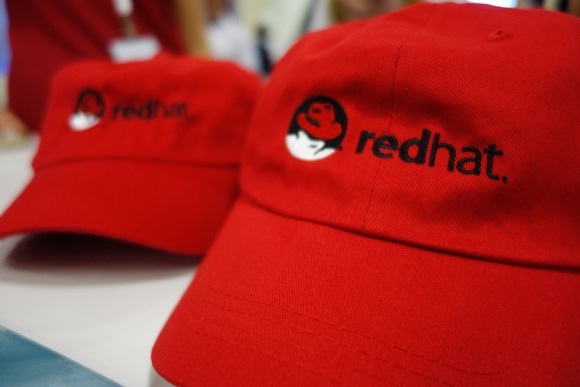 Red Hat Career Recruitment Job Opening 2018-2019, Content Developer Job Posts Registration Link Download at www.redhat.com. Red Hat has Recently announced an official advertisement for Content Developer Posts Interested and Eligible Candidates can Download Application Through Official website. Red Hat Urgent Job Opening Content Developer - Apply Online. As a Technical Training Content Developer, you'll also develop traditional and virtual self-service training content for technical CEE associates that focuses on soft skills, tools, internal processes, and customer support workflow. Bachelor's degree in computer science, engineering, or business. Extensive knowledge of Red Hat's solution portfolio and open source software.